Sugar is not inherently bad, but it is getting overeaten across the world causing obesity, diabetes, and a plethora of other diseases. If you are trying to improve your weight, there is ample evidence that sugar is getting in your way and hurting the process of doing so. That being said, it might not be the #1 reason that you need to stop eating sugar. There could be an even more important thing going on that will work against you in the long run. The numerous studies about sugar are indicating that it actually hurts you by reducing your immune strength. For someone who gets into a negative situation with illness, the difference between becoming full-blown sick and just struggling to deal with it can be a little too much sugar in your diet. Therefore, it is a good idea to get rid of sugar from your diet if you are consuming it excessively and with the wrong methods. 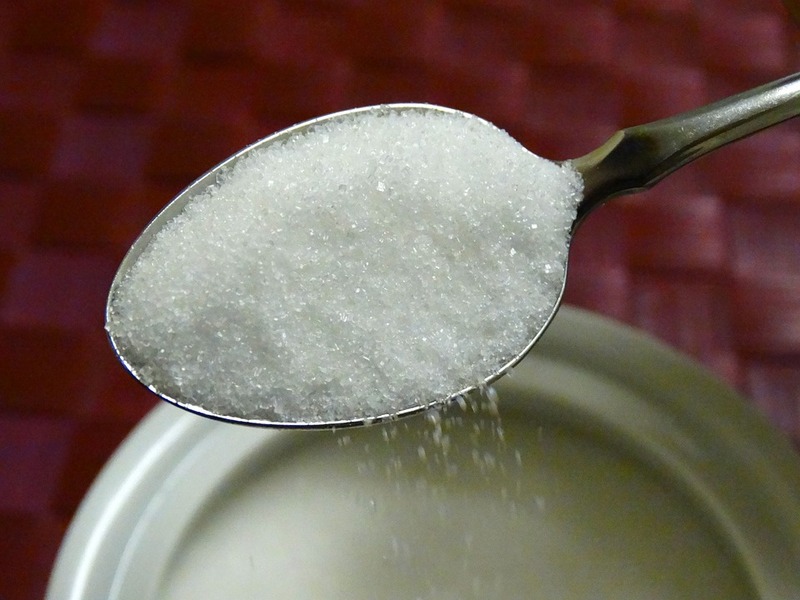 For example, there are many people who eat sugar in such a high quantity that it is nearly sickening. If they just ate a little bit less, things would be fine. The vast majority of people in the modern world eat too much sugar simply because it is the best source of energy, our taste buds have developed to like them, and because it provides good feelings and emotions. Unfortunately, we have more of the quantity of these foods than we have ever had in the past and it is causing us to be more sick than ever before as well! Next time you are planning to eat sugar, don’t feel that you cannot do so. By all means especially if you are having a piece of fruit, enjoy it and move on. However, just be conscious of how much sugar you eat in a day because it can not only contribute to fat gain, but poor immune health as well. © 2019 No Pain, No Gain - Powered by WordPress and Exray Theme.